Have you tried growing your own cut flowers? 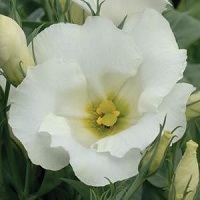 If you have spare garden or pots on a balcony you can grow Lisianthus (or Texas Bluebells). A favourite of flower arrangers, these are prairie plants that like hot and drier conditions and are surprisingly easy to grow in the UK. Sow the seeds in winter to spring and you will have flowers in June/July. There are dwarf varieties that flower in the first year and look good in pots and as decorative garden plants. 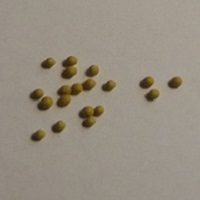 Lisianthus seeds are very small, so they are often sold as pelleted seeds, which makes them easier to handle. 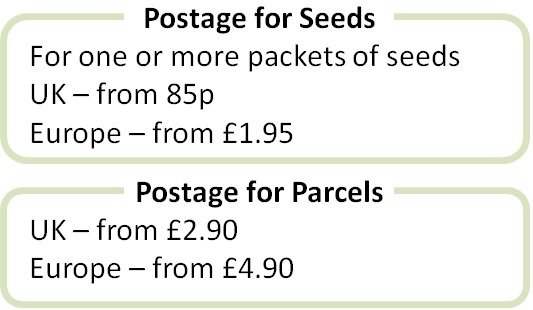 Sow the seeds December to March in a tray or cells of seed compost. Press the pelleted seeds gently into the compost. Do not cover the seeds with compost as light is needed for germination. 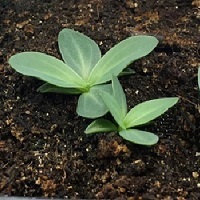 Keep at a warm 22-25 degrees Celcius and the seeds germinate in 1-3 weeks. Find somewhere warm and light to grow on the seedlings, and then harden then off before planting out after the last frost. These are tender plants that do not survive frost, so they are mostly grown as annuals in the UK. 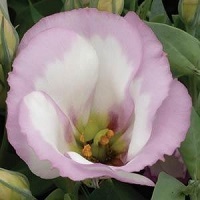 But you can keep Lisianthus plants for several years in you protect the plants over winter. You can do this by growing them in pots and keeping them in a frost-free greenhouse or bringing them indoors over winter. 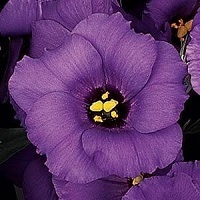 We have a new selection of dwarf single-flowered Lisianthus from the 'Sapphire' range for you to try this year.